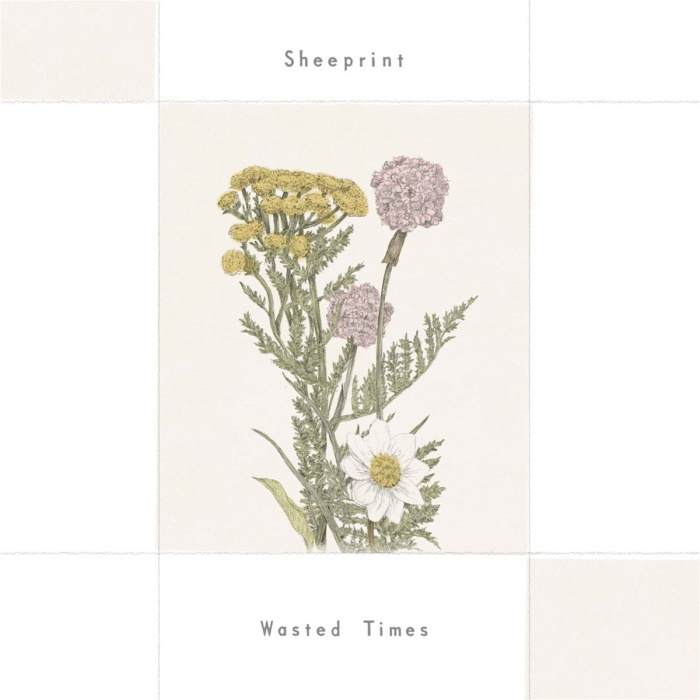 Sheeprint – Wasted Times (7″) December, 2016 Release! We are planning to release new 7” single “Wasted Times” by Japanese duo Sheeprint in December. This single includes one of their sweetest tune “How Do Giraffes Move” on A side and their cover version of The Blue Nile “Let’s Go Out Tonight” on the other side. They added melancholic beautiful layer of atmospheric female vocal, dreamy guitars and horns to adult-oriented mood of original version. In the cold christmas and new year season, the warm acoustic sounds will wrap you as a blanket. Limited edition of 400 copies comes with beautiful cover jacket created by Ryuto Miyake.